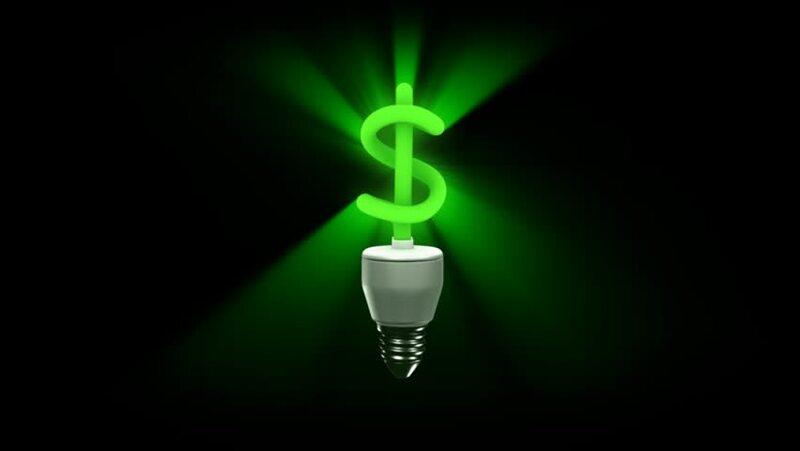 Money Light Bulb Shimmers Vibrant Green Rays While Rotating. Excellent for visualizing a bright idea. Video loops smoothly. hd00:30New generation LED light on colorful background with shine light. Loop animation.